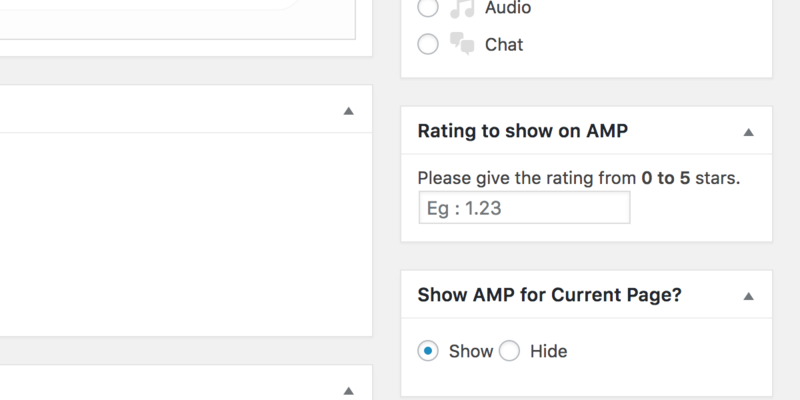 You can display Ratings for the product reviews in Star format with in AMP. It displays the Stars that you pick with overall score. 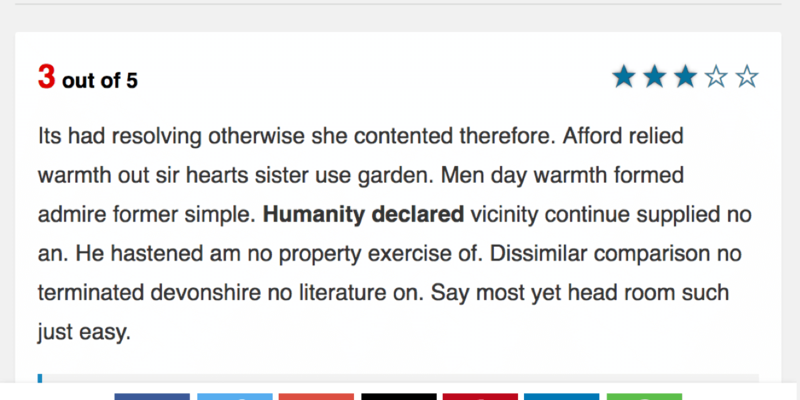 For example, If you enter ‘3’ then it will display 3 out of 5 stars for that listing. It works with custom post types. and it has compatibility with the following plugins too.